Catalonia Mas Martinet els escurcons doca priorat. Grenache. Syrah. Red bold structured wine best paired with lamb. Several important critics have rated this Priorat wine highly: The Wine Advocate gave the 2009 vintage a score of 95 and Wine Spectator gave the 2011 vintage a score of 93. 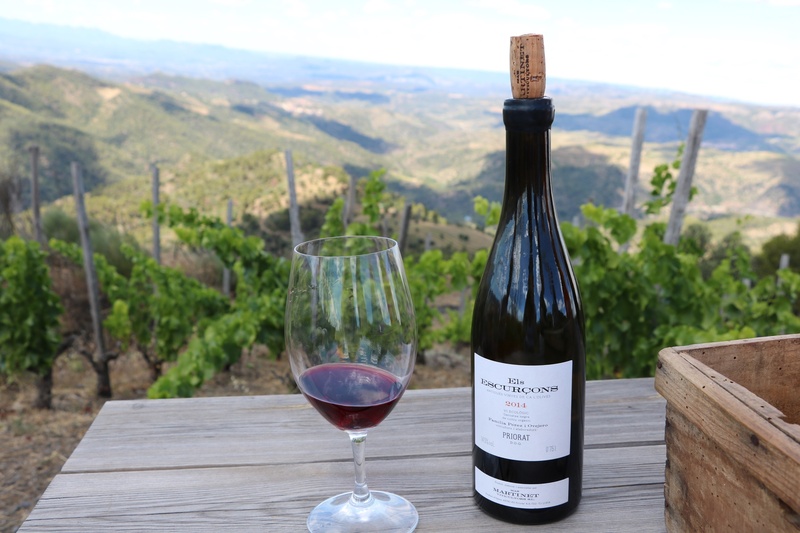 This is the second most expensive wine made from Grenache – Syrah in Priorat. The price has been stable over the past year. Above average in popularity among wines from this region. Greater numbers of users have been searching for this wine compared to a year ago.